Am I right, next year is Simspon's 100th year in business? 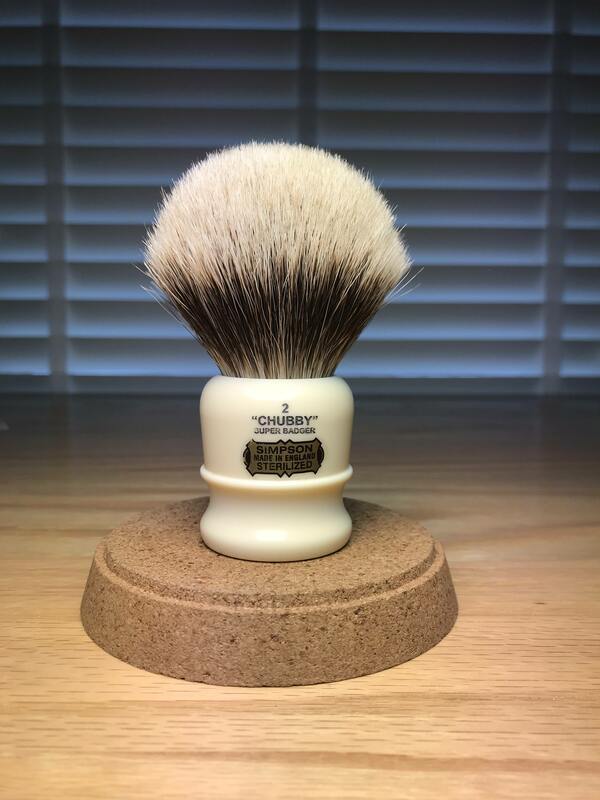 Surely there has to be some fine LE brushes coming up. What are you hoping to see? My pocket change pink piggy bank is filling in anticipation so I'll start. I'd like to see a Eagle G2 Horn in Manchurian and a Tortoise in 2-Band or the other way around. Somehow I don't think that's gonna happen with all the love for bigger brushes, but I'd buy both. Anything on the wish list? Might need a bigger piggy bank! Yes, there is a sterling silver Chubby 2 Manchurian in the works. Perhaps Mark will comment on this offering. How about a true bulb shape 2 band in any handle type. Those older, extreme bulbs are the best shape brushes Simpson has ever created in my opinion. (07-27-2018, 04:00 PM)merkur man Wrote: How about a true bulb shape 2 band in any handle type. Those older, extreme bulbs are the best shape brushes Simpson has ever created in my opinion. 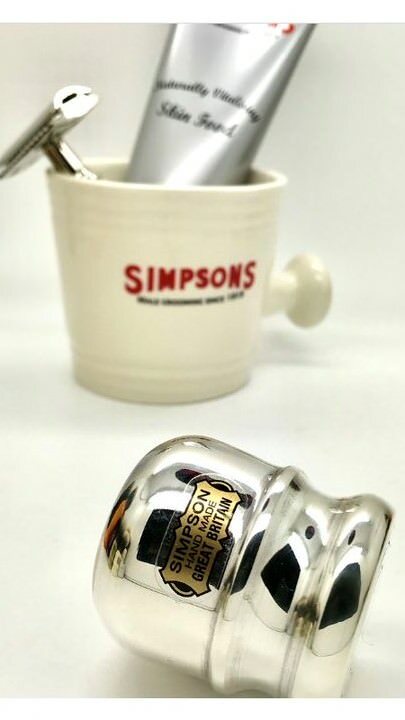 A two band silvertip bulb in that sterling silver handle would be a great offering. Different strokes for different folks, I'll never buy another bulb shaped knot again unless maybe one at or over 30mm. Lovely example. I was thinking more along the lines of this type of shape. Even more of a bulb shape to it. I don't expect it to happen, but I'd like to see a "Nano Scot" offering. Didn't Alexander Simpson say it was the true test of brushmaking skill? I don't prefer bulbs, but that looks amazing! 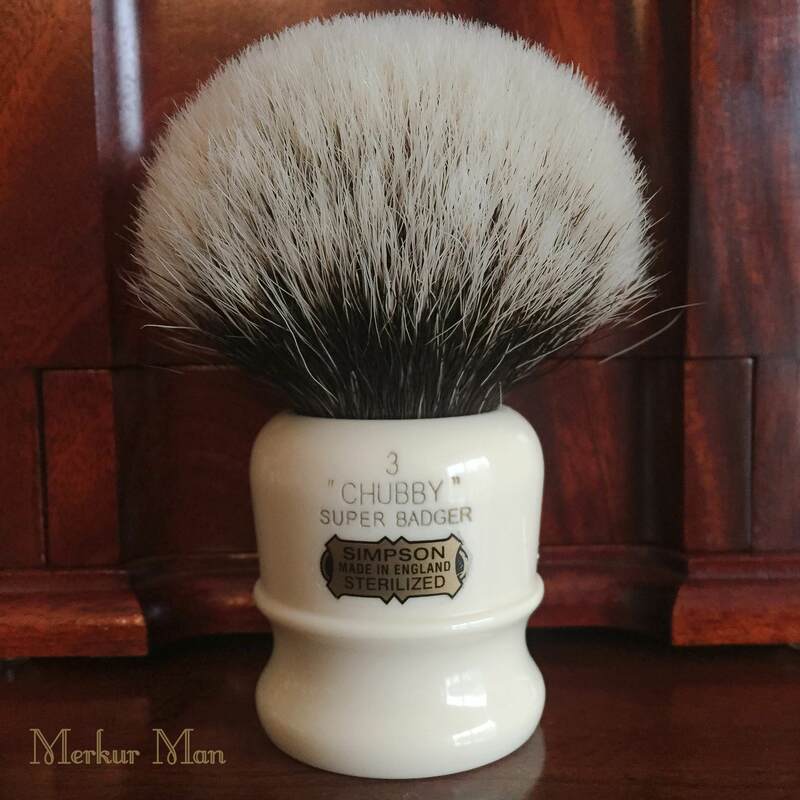 Maybe free Chubby 2s to the first 20 people posting to this thread?